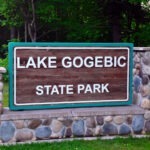 Lake Gogebic State Park is an ideal point from which to explore the western Upper Peninsula. 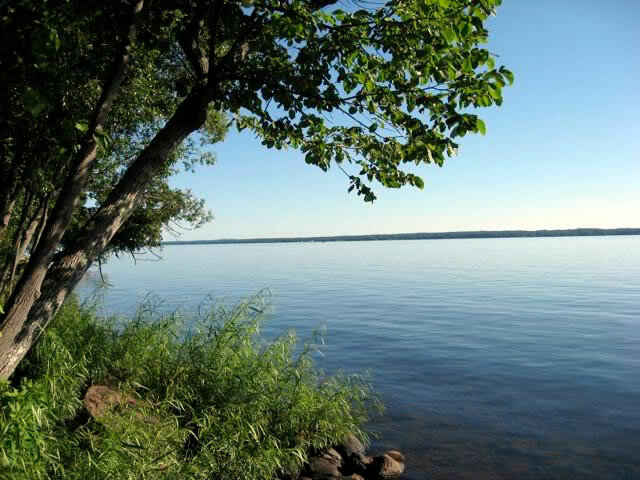 The park is located on the edge of the Ottawa National Forest and has many exciting things to do and see nearby. Many points of interest are within easy reach of the park. Bond Falls and Agate Falls are to the east, the beautiful falls and rapids of the Black River and Presque Isle River to the northeast, and the gorgeous Porcupine Mountains and Lake Superior to the north. 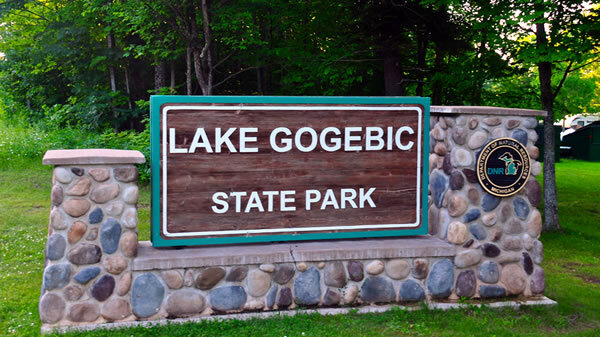 The park receives its name from the largest inland lake in the Upper Peninsula, Lake Gogebic. 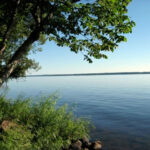 This is a popular fishing destination and Lake Gogebic State Park covers nearly a mile of frontage and 360 acres making it the ideal camping spot for your vacation. There are about 30 campsites located directly on the lake front and the rest are nestled among the trees, not more than 100 yards from the lake. A gift shop, ice, wood, and public phone are available at the campground office. The day use area has a boat launch, picnic shelter, bathrooms, playground equipment and a swimming beach.